Europe's Solheim Cup captain Catriona Matthew has been invited to play in the HSBC Women's World Championship, which starts next week at Sentosa. 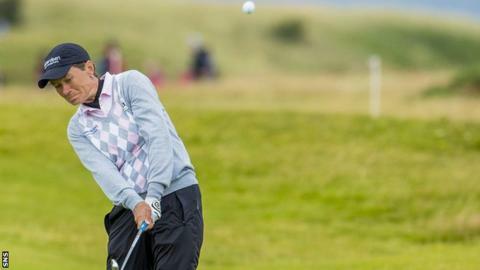 Matthew, 49, has won four LPGA Tour events, including the Women's British Open in 2009. "I have been working hard on my game and am feeling refreshed after the Christmas break so can't wait to return to Sentosa," the Scot said.